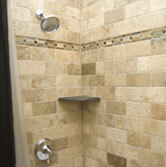 We remodel bathrooms in any style you wish. 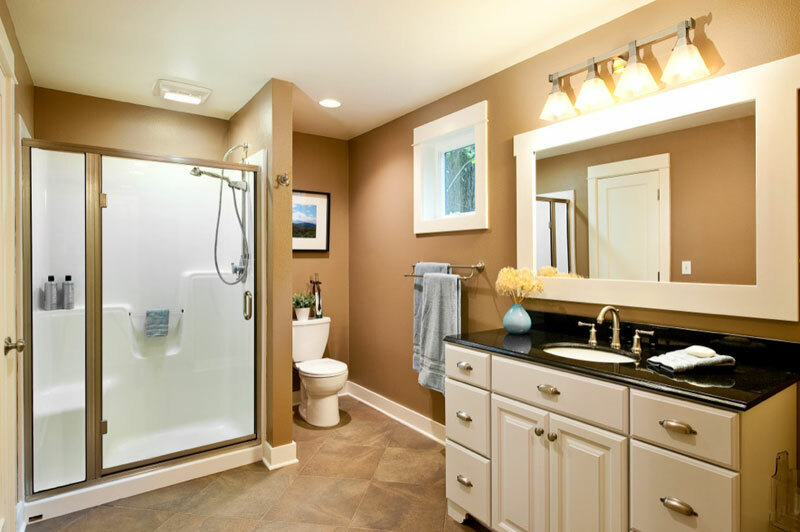 Should you be looking for a modern designed bathroom or a more traditional feel we can give you the look you want at the price you want. 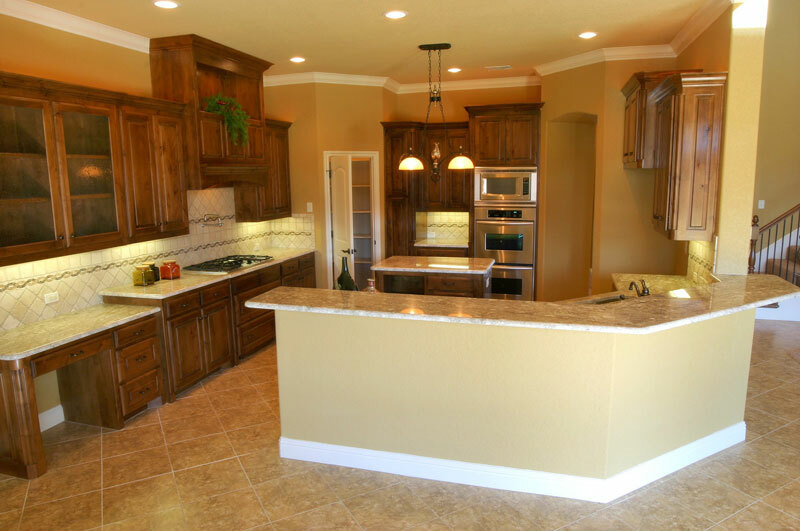 We cater to remodeling big kitchens and little kitchens; it makes no difference to us as we have the best remodeling teams on hand to get the work completed to a high specification. 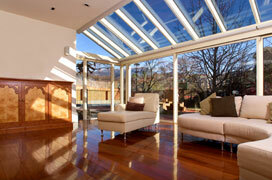 If you need to add on any additional rooms to your home then you will need us to guide you through the process. 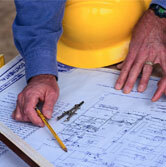 Not only are we known for our room additions but also our full home renovations. 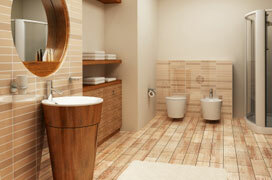 We specify in design and renovation. 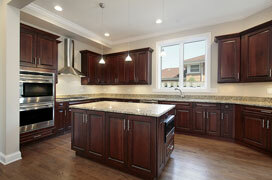 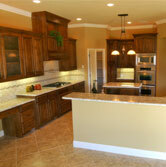 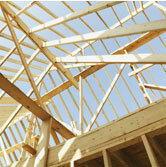 If you need inspiration about that next home remodel or room addition job then we can provide it. 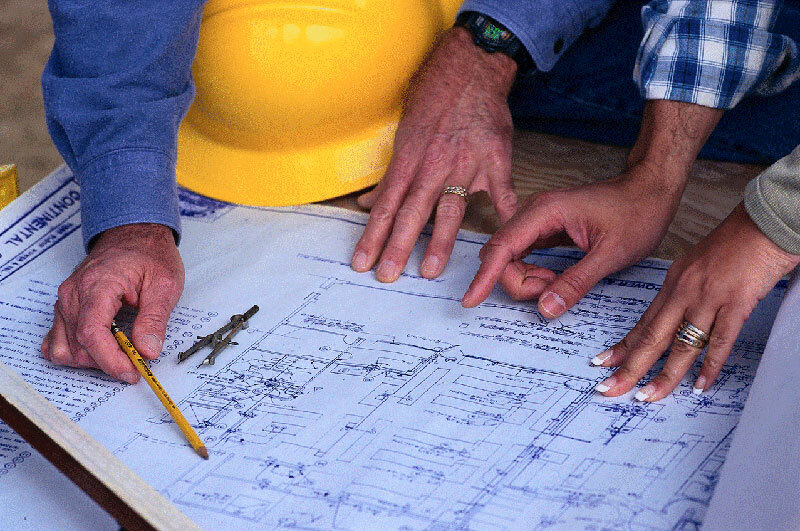 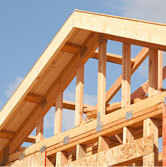 With a team of general contractors that work with you to design your ideal space we can give you your dream home. 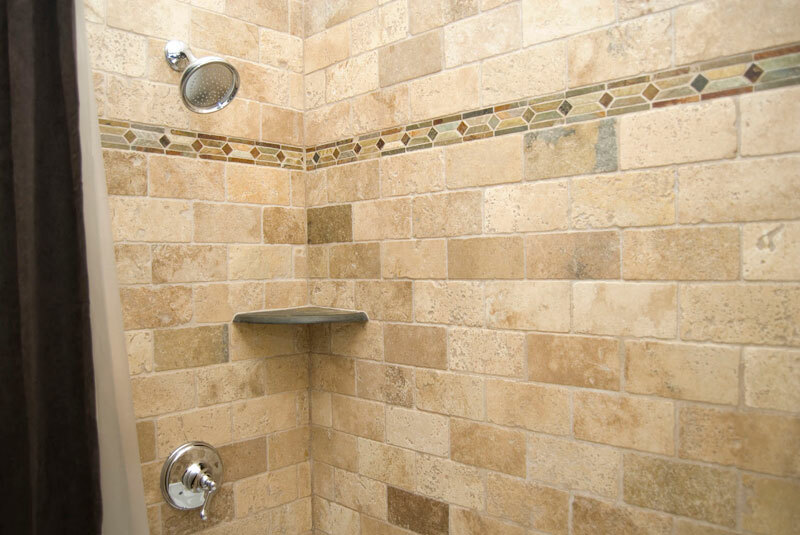 Sometimes it takes an outside opinion to help you with decisions about tiles, fixtures, layout, practicality and lighting. 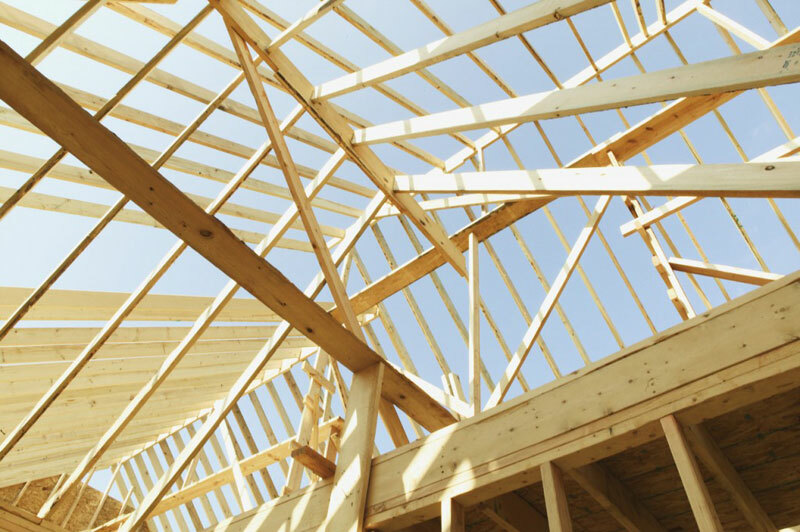 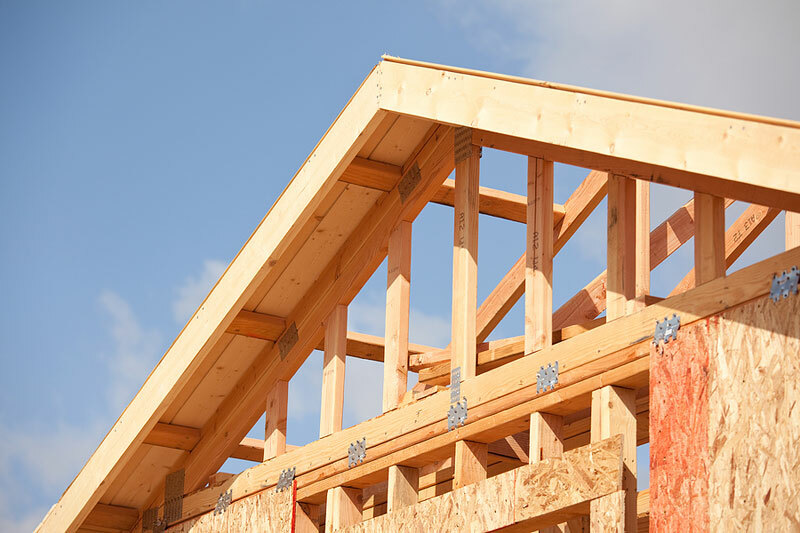 Our contractors have been in the business for over 30 plus years, so when it comes to any home addition or remodeling job they can help you as they are the experts.